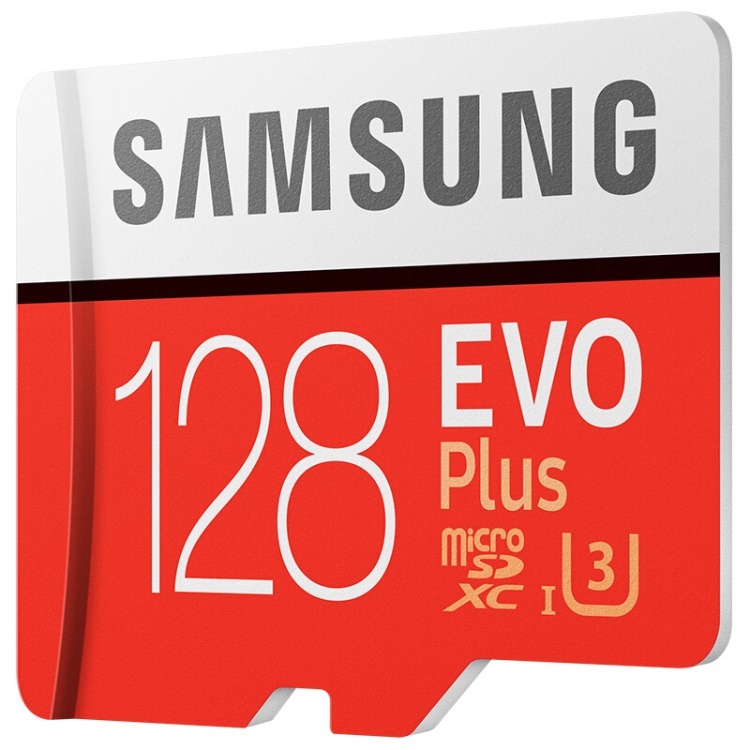 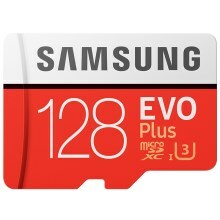 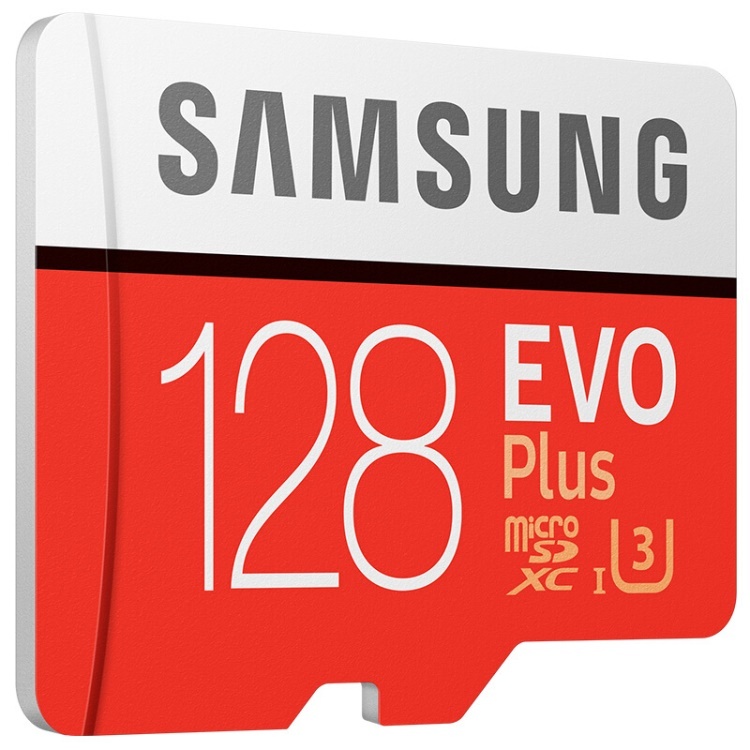 Samsung's ultra-fast microSD EVO PLUS 128GB sets the standard for extreme sports & action photography. 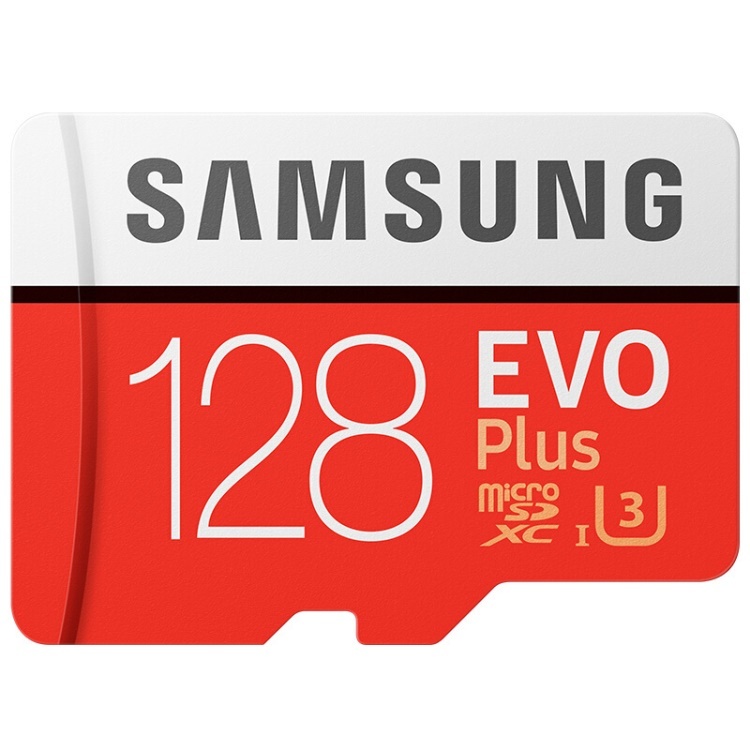 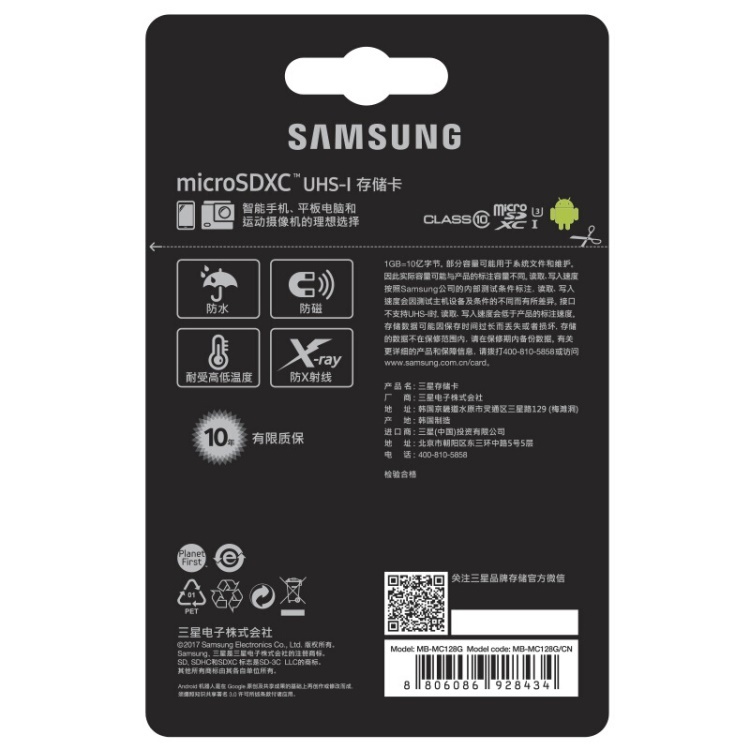 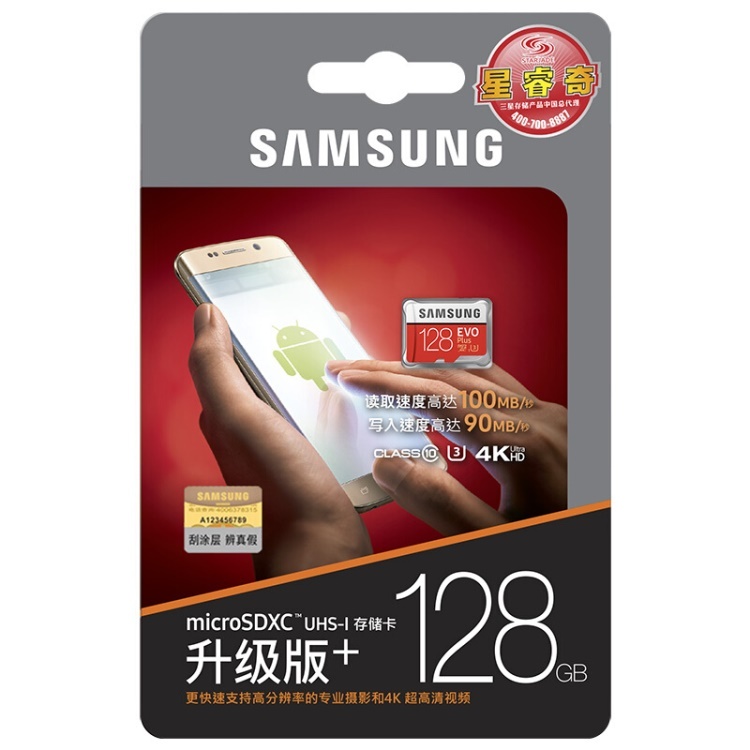 This Ultra High Speed Class 10 SD card with U3 compatibility, is ideal for 4K UHD video recording & playback. 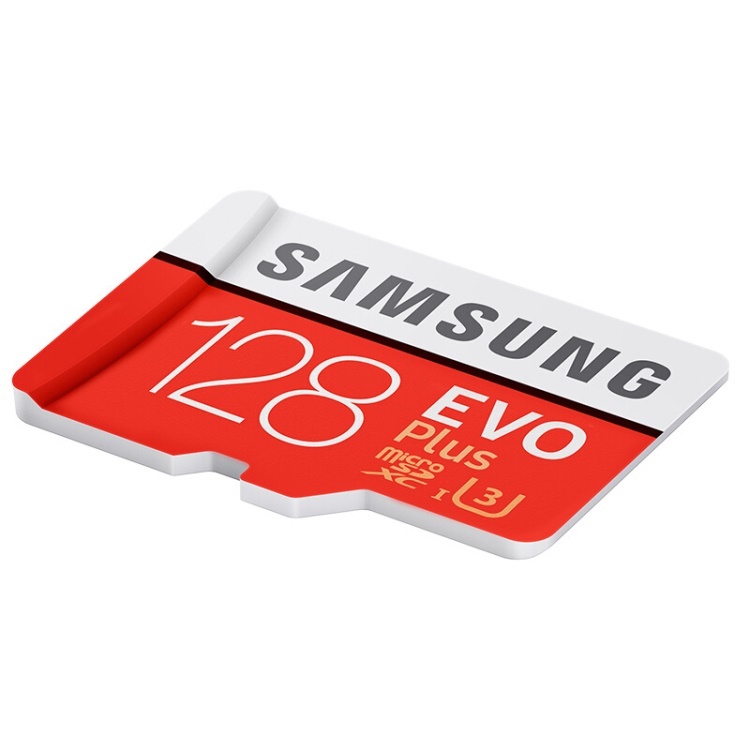 And with blazing-fast read & write speeds of up to 100MB/s & 90MB/s respectively, you can transfer files and shoot photos with minimal lag.